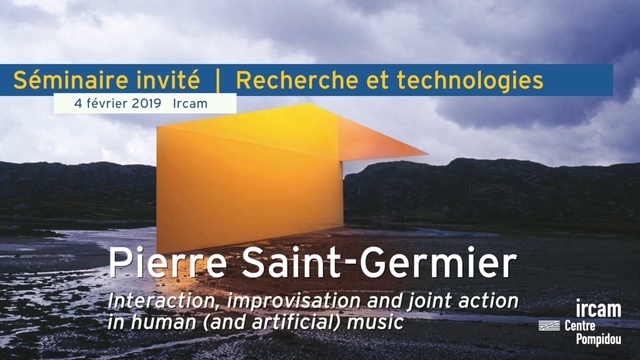 In this talk, I will first discuss conceptual analyses of the notions of interaction and improvisation in music from the standpoint of the philosophy of action. In particular, I will contend that interaction and improvisation are best conceived as overlapping but importantly distinct notions. I will also present and evaluate a set of positive criteria for improvised action (as opposed to merely negative criteria such as "unplanned" or "unscripted"). In the second part of the talk, I will discuss how these notions can be applied to music-making settings involving artificial entities, such as software or robots.